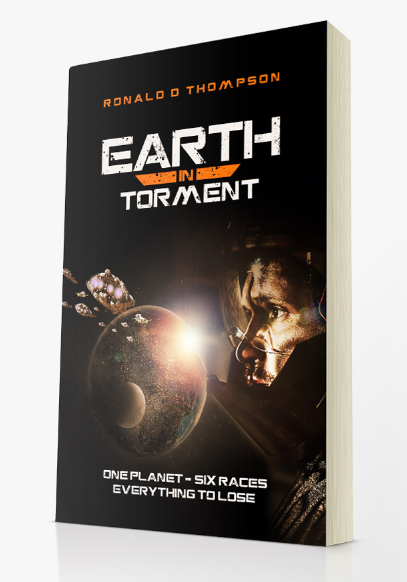 ‘Earth in Torment’ and ‘Earth vs Alien’ (books 1 & 2 in the Earth Chronicles series) are now available. Click on the Books tab to download. The Earth is divided into 44 regions, overrun by aliens and human numbers are diminishing. 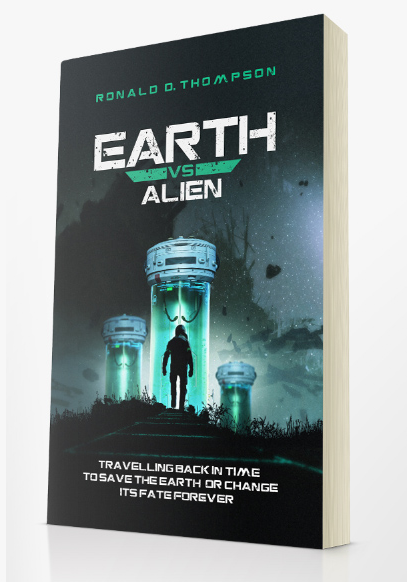 Humans must disprove alien claims to Earth by uncovering evidence in Earth’s past. The time capsule is their only chance, but Robert Stave has sabotaged the capsule for his own gain. He must be stopped if humans are to prevail but that involves using other time capsules against the wishes of the galactic police – the Council of the Light. With the added threat that the rebel humans, led by Zak Lancelot, are poised to take matters into their own hands, time is running out! Will the Earth become one ever changing present or a myriad of possible timelines, or will those in the future further complicate an already compromised present in this battle of Earth vs Alien? 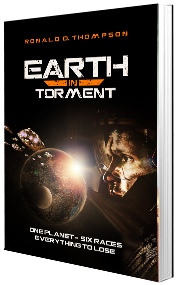 Earth in Torment is the first novel in an epic series. You can contact us on Facebook, Twitter, Linkedin or simply by e mail. Click below for your preferred choice.